SDCC Roundup! Vikings Takes Over Ballroom 20! Convention Floor Booth! Project Blue Book Offsite and Panel! 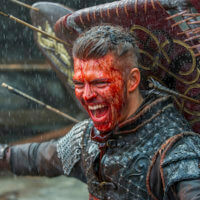 As you all know, I love me some Vikings. The cast will be on hand for SDCC this year along with new series Project Blue Book. Can’t wait to check out the booth activations as well as the Project Blue Book offsite. All the info is below! Vikings fans! 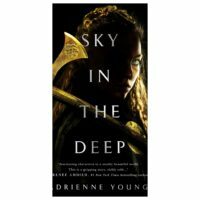 Book Beat reveals an excerpt from Sky in the Deep by Adrienne Young! Comic Con Roundup! History Invades SDCC With Vikings and Knightfall! Panels! Off-Sites! A Viking Funeral! Drinking Horns! And More! 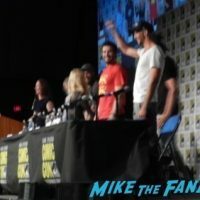 More Comic Con Television Panels! Vikings! Bates Motel! Once Upon A Time! Van Helsing! And More! Sneak Peak! 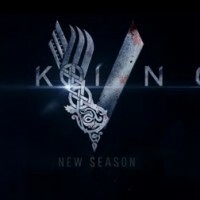 Vikings Season 4 Episode 10! The Mid Season Finale! New Stills And Trailer From Tonights Episode! Sneak Peak! 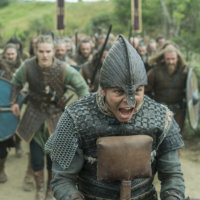 Vikings Season 4 Episode 9! New Stills And Trailer From Tonights Episode! Sneak Peak! 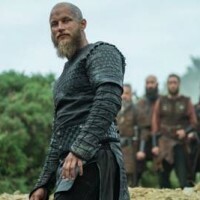 Vikings Season 4 Episode 8! New Stills From Tonights Episode! Only Three Episodes Left Until The Mid Season Finale! 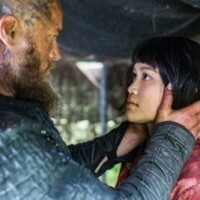 Vikings Episode Seven Sneak Peak! 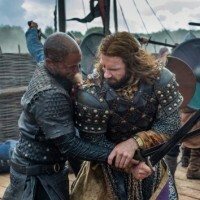 Rollo V Ragnar! 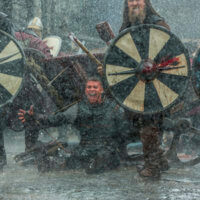 Plus Check Out The Awesome Real Vikings Featurette!